When buying different types of dining room furniture, keep in mind several factors which will help you in creating the mood as well as look that you desire. Few of them are shape, size, material, finish, design and style. Dining table is the most important as well as happening place of any dining room, which adds to the style and décor of your home. So, it has to be chosen in such a way that it becomes a talking amongst all your relatives, friends and friends, increasing the magnificence of your home. Design and style of the dining set should create the most accomplished relaxed, traditional, casual or formal atmosphere. Then think about the shape and size of the dining table, as it will often depend upon the number of people dining in your family. As per the number of people that dine together daily in your dining room, you can select the suitable shape as well as size of your dining table. Once you consider all your décor as well as style requirements, think about the decoration of your dining table as well as room requirements. 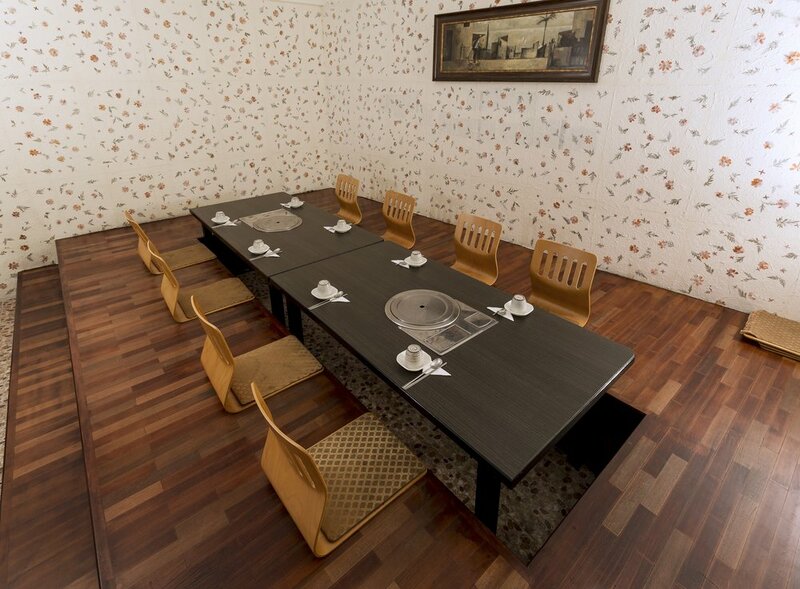 If you are a big family of 8 people dining together daily, you can look for various options of dining tables that are available in the market nowadays. When you do some research over the internet or by visiting a furniture store, you will come to know about the varieties of 8 seater dining table. Square and round dining tables are in high demand for large families with about 8 members. Square as well as round tables are just perfect for any location, style and design of dining room, adding a touch of class to the space. Depending upon how your home is been styled, designed and presented, you can select the appropriate shape for it. Where you are going to place the dining table also matters a lot in deciding the just perfect one for your space. Make proper selection of the shape and size that will comfortably fit in all the 8 members of your family. Also, the chairs that you select must match with the existing décor as well as the style of your dining room, apart from matching with the table. They should be able to give you a relaxed feel while dining and spending quality time with your near and dear ones. While deciding the shape of the table, keep a few things in mind that will guide you towards the just correct one, which not only suits your space but also compliments the overall presence of your dining room. There are plenty of options such as rectangular, round, square, oval and many more. One of the smart selections will be choosing a square shaped dining table, as it can comfortably occupy number of people as well as dining essentials such as plates, bowls, glasses, serving bowls and many other things. Square tables can fit in any small and large dining space, adding to the style and décor of that space. Another option will be opting for a round dining table that will surely add elegance as well as style to your room. Round ones are designed to suit the dining needs of 2, 4, 6 as well as 8 people. They are considered to be great space savers, as they can occupy number of people, giving them an admirable dining experience together. These 2 shapes can ideally fit in any size of dining room, keeping in mind the style and design of the space. While deciding square or round ones, consider all the factors and make an excellent selection of the one that compliments the chic appearance of your dining room!